We know emergencies sometimes occur. And when they do, Dr. Wermuth can be reached after hours at (912) 604-5691. 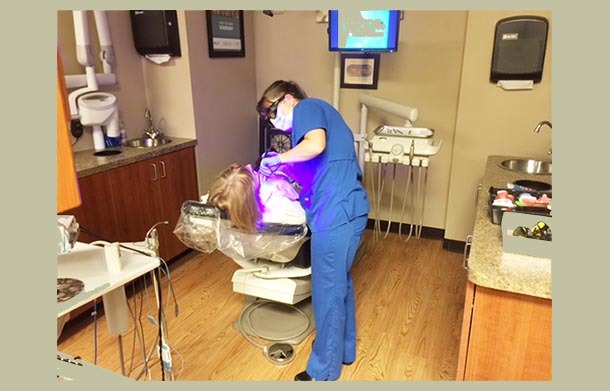 We will do all that we can to provide the treatment you need. 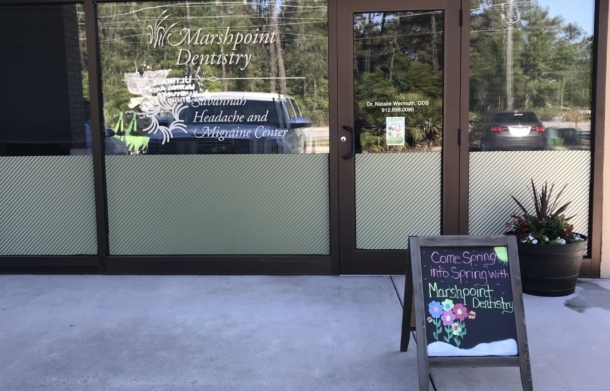 If you can visit during office hours, please call (912) 898-0090 and we will set up a time for you to come in, We treat any emergency – bleeding, swelling, trauma, etc. In the event of severe pain or swelling, or if you are unable to to reach Dr. Wermuth, you will need to telephone 911 or visit the nearest emergency room. Make an appointment by calling (912) 898-0090 or by filling our our contact form. 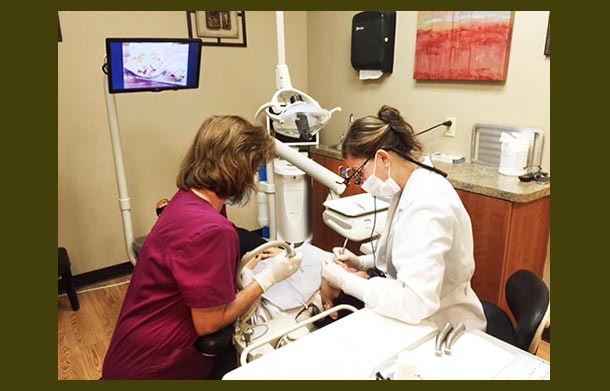 See a variety of Before & After photos of work that we’ve completed for our patients. 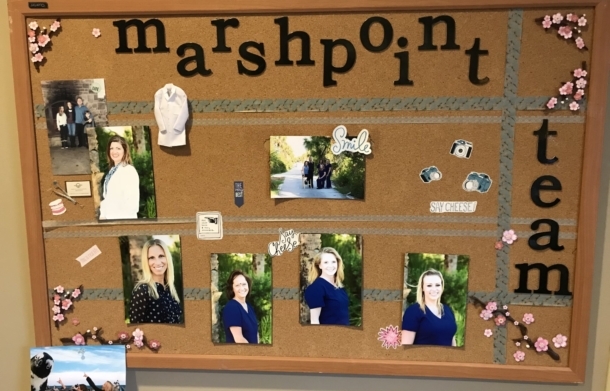 “If you are looking into changing dental practices, I would HIGHLY recommend Marshpoint Dentistry! Dr. Wermuth and her amazing team went above and beyond my expectations. The care and service were amazing! I am still talking about the care I received! Not too many can visit a dentist office and walk out with a huge smile. Best experience. Thank you” – Katie K.
My family and I have been going to see Dr. Wermuth for several years. We live 2 hours away but the drive is well worth it. Everyone at Marshpoint Dentistry is always so kind and accommodating to our needs. I am thankful we found you guys!” – Willie K.